Allstate Insurance: Angela Mannhardt, insurance agency, listed under "Insurance Agencies" category, is located at 1187 Fischer-Hallman Rd Unit 606 Kitchener ON, N2E 4H9, Canada and can be reached by 5484805752 phone number. 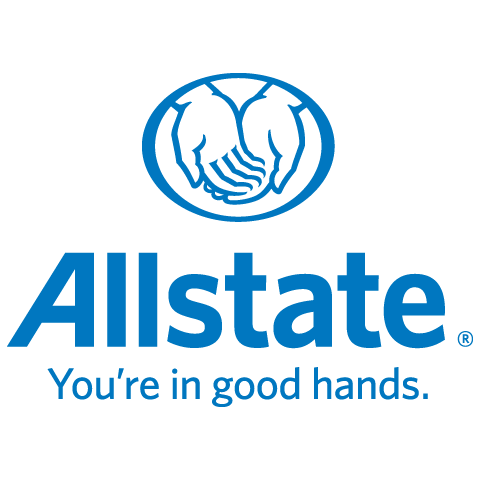 Allstate Insurance: Angela Mannhardt has currently 0 reviews. Browse all Insurance Agencies in Kitchener ON.